Anything I want In Life." I am passionate about helping young people develop tools to reach their full potential. 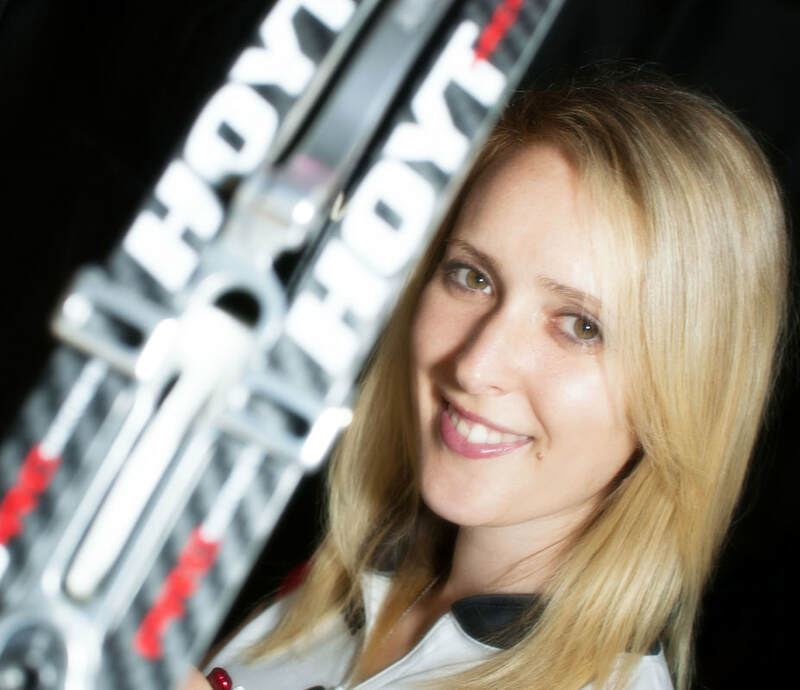 The skills and life lessons I learned through sport helped me make the most of time in academia, equipping me with the ability bounce back from challenges and perform under exam pressures better. As well as delivering sessions in schools and colleges, I have created online programmes for schools, colleges and universities which provides a sustainable platform to improve academic performance and repair and protect mental wellbeing. Interested in learning more? Click the links below for more information. 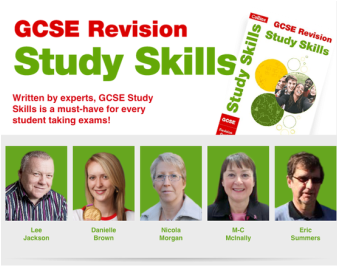 Danielle co-authored the Collins GCSE Study Skills Revision Guide, writing the chapter on dealing with exam nerves. Watch this video to see Danielle delivering a session on exam performance with Year 10 students. "A fabulous assembly. Informative, practical and most of all, inspiring. It was a pleasure to see the look on the students' faces as they listened to your story. Your advice and guidance on how to control stress and nerves was helpful and very relevant to support the students in their journey to becoming successful. Highly recommended." "Danielle spoke to our managers about leading under pressure and ensuring that we all have ways of dealing with stressful situations such as Ofsted inspections! We were all impressed with her messages and the tools she taught us to cope with stress, we have already put them into action! It's important for us to be able to deal with difficult situations and ensure we take our staff with us in a calm and steady way and we are now better equipped to do this. Danielle gave us a truly inspirational talk and we were moved by her story. We will definitely be asking Danielle to return to talk to our students so that they can learn the invaluable ways of giving your all no matter what."